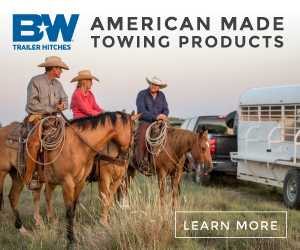 Floors – Weak, rotting or corroded trailer floors can be the cause of devastating yet preventable horse trailering tragedies. Always inspect your wood floors for crumbling, which indicates dry rot and your aluminum floors for signs of corrosion. You should also examine the floor support beams underneath the trailer and make certain they are in good condition as well. Cleaning the floors of manure and urine after every trip will increase the longevity of the floors. Lights and turn signals – Always make certain that your turn signals, brake lights and running lights work with the vehicle you are using to tow the trailer. This will require a second person watching the vehicle as you test each, especially for the brake lights. If they are not working check the fuses, bulbs and plug connectors first. 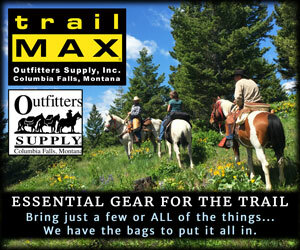 Brakes – Test your brake adjustment before loading horses, by driving a short distance and braking. Ideally, the tow vehicle and trailer will brake as one unit; without the trailer skidding or jerking. If this occurs, simply adjust the controller until the desired effect is achieved. 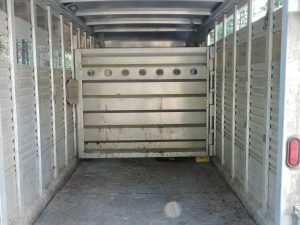 The Other Stuff – If you haven’t used your trailer recently, you will want to check it for unwanted “guests” such as bees and wasps, and their nests near the ceiling, in tack compartments, and other areas that you may not regularly look. 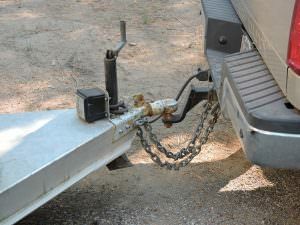 You should also inspect all latches, bolts and safety chains or devices designed to ensure that the trailer and tow vehicle remain connected during travel. 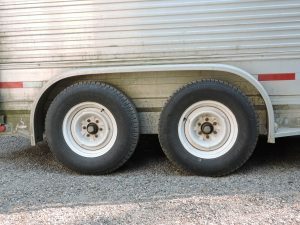 If your trailer has been parked for a while, give yourself plenty of time to repair any problems, don’t wait until the morning of your trip to realize you need to buy a new tire or light for your trailer! These tips will get you started in the spring, but proper horse trailer maintenance is a year around activity that can enhance the safety of your animals and other drivers on the road, and that can extend the life of your trailer. 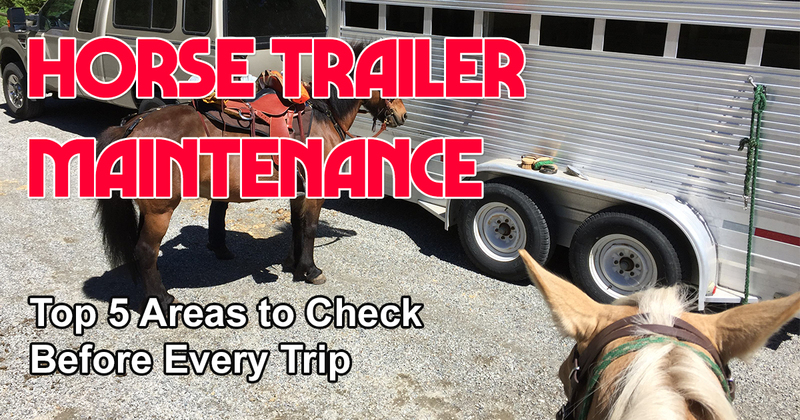 Here’s a great video that further explains basic horse trailer maintenance!